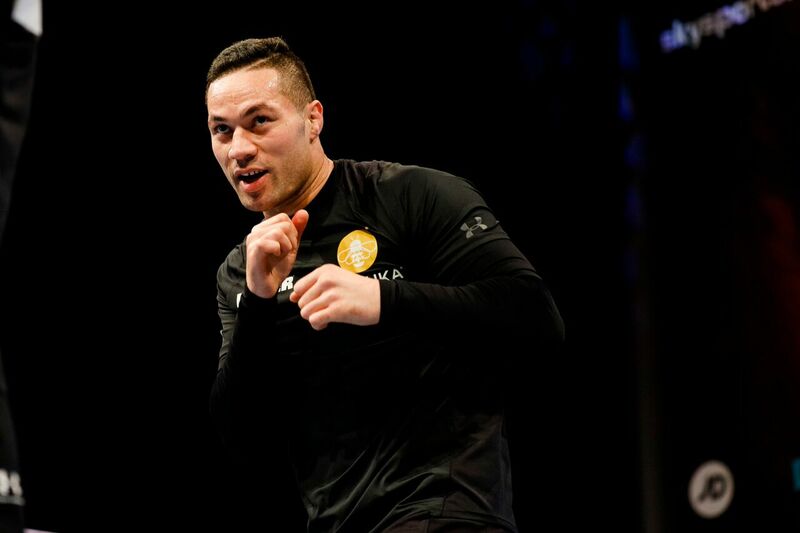 Ring News 24Boxing NewsWill Joseph Parker’s ‘Secret’ Surgery Affect the Outcome of Anthony Joshua Unification? As is the case with any huge boxing fight, there are plenty of subplots to this weekend’s Anthony Joshua vs. Joseph Parker clash. It’s as clear as day to see that Joshua is the A-side. It’s evident from the two titles he holds, the IBF and WBA belts, to Parker’s WBO piece, to his huge following on Instagram, and the many stories that feature him in the headline. But Parker has a story all his own and a belief in himself that comes with being undefeated at 24-0 with 18 KO’s. Joshua is 20-0 with 20 KO’s. Parker is very skillful, stands at good size at 6’4” with a 76” reach, and can definitely handle himself inside of the ring. But there appears to be some things that have gone under the radar with the 26-year old New Zealander, including what appears to be a pre-fight surgery before the biggest clash of his career. Looks as though Parker had his left elbow repaired in November, (ultimately having repairs on both elbows) yet his trainer Kevin Barry is confident his charge will be better than ever. “We have not been hiding this but now it has come out I can tell Joshua that Joe will be a different animal from the one he saw taken the distance by Hughie Fury,” Barry stated in regards to his majority-decision victory this past September, as seen in an interview with Daily Mail. ‘”There were chips of bone floating in both joints, stress in the sockets and severe calcification of the bones in those areas. Joseph has been in such pain that we had to limit his training sessions, especially his punching,” Barry added of Parker. Barry now sees a bit more of an even playing field for March 31. “Without question this had a big effect on his performances in 2017,” stated Barry. Barry almost referenced back to the media frenzy in Vegas when his fighter was training. March 31 is getting more interesting by the day.